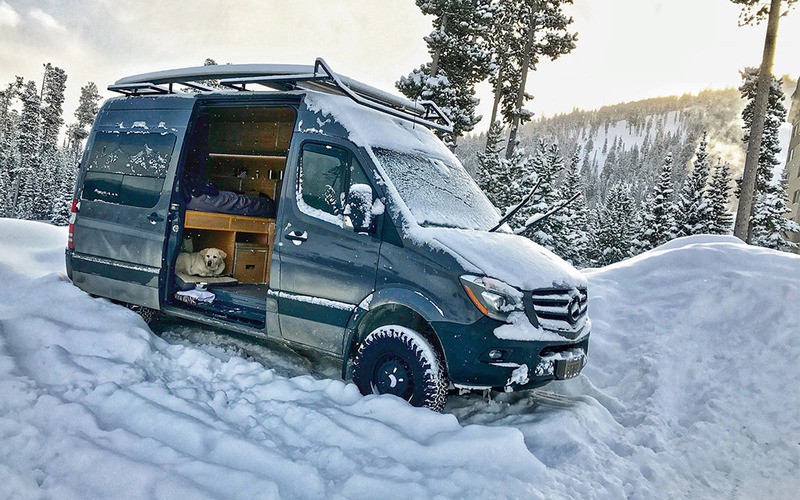 If you’ve ever so much as daydreamt about an adventure caravan, even in the far-off days of your retirement (not too far off, we hope), you owe it to yourself to check out ZENVANZ, converters of luxury Mercedes Sprinter vans. 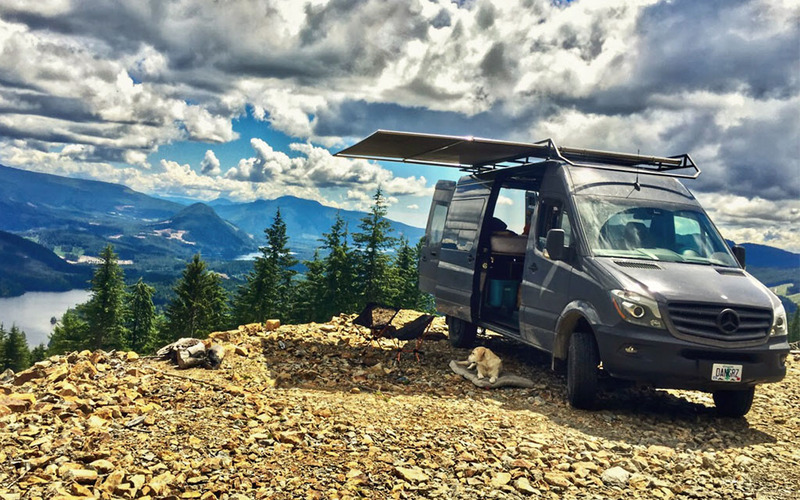 It’s a one-stop shop for giving your road-tripper the #VanLife treatment, offering vetted and custom components for the whole hog, from sun shades and solar panels to compostable toilets, storage solutions and insulation materials. 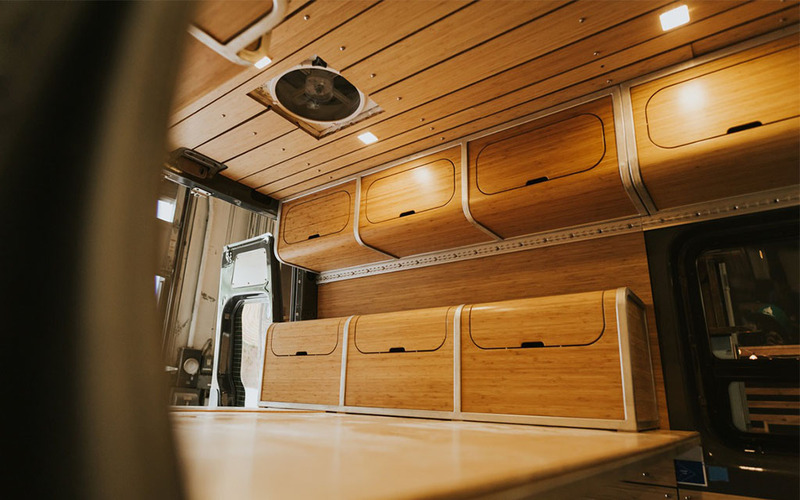 Most conveniently, they offer kits of their modular bed/component system, which use factory holes (read: no extra holes in your rig) to easily mount their rugged, good-looking designs. 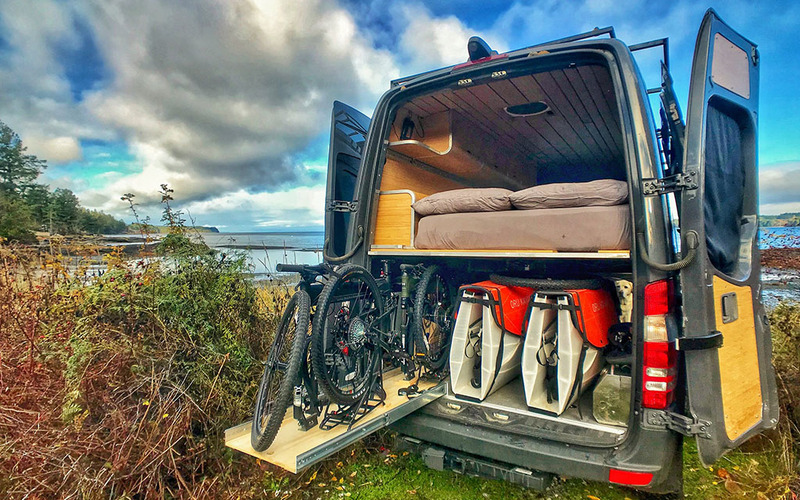 Because they are made to be installed and de-installed, you can safely transition your van back and forth between being road friendly and storage friendly. For about $18,000, you can walk away with everything you need to install a kitchen, cabinets, bed system and fold-out gear drying rack, all under a two-year warranty. 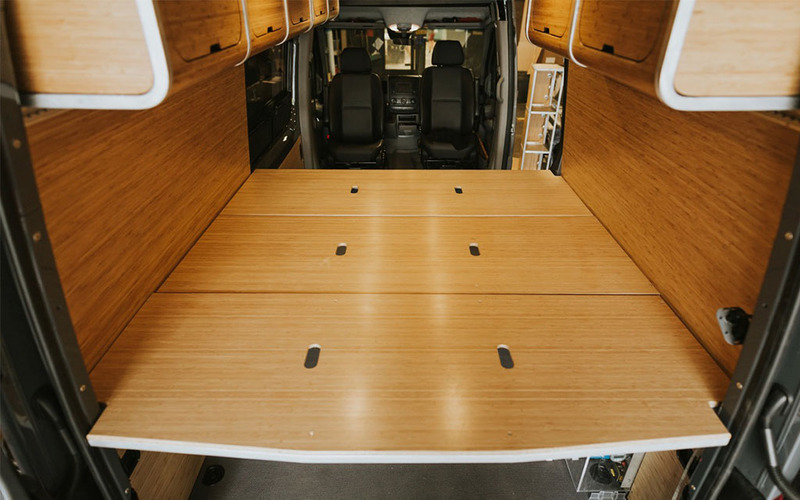 They also sell complete conversions: one of their most recent listings is a just-sold 2017 4×4 Mercedes Sprinter that went for $164,500. 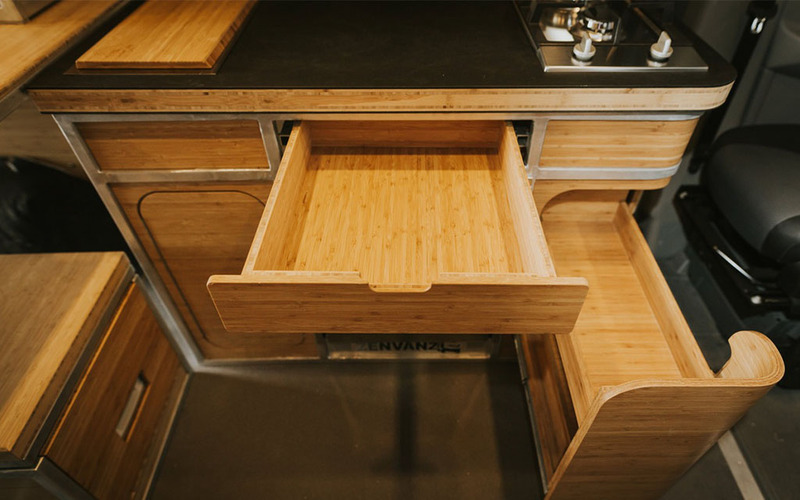 The specs are abundant: complete ZENVANZ cabinetry and components, a full kitchen in solid bamboo and aluminum, a full bed, BFG All-Terrain tires, an outdoor workspace, sun shades … the list goes on. And of course the full roster of top-of-the-line mechanical, water and heat systems are a given. 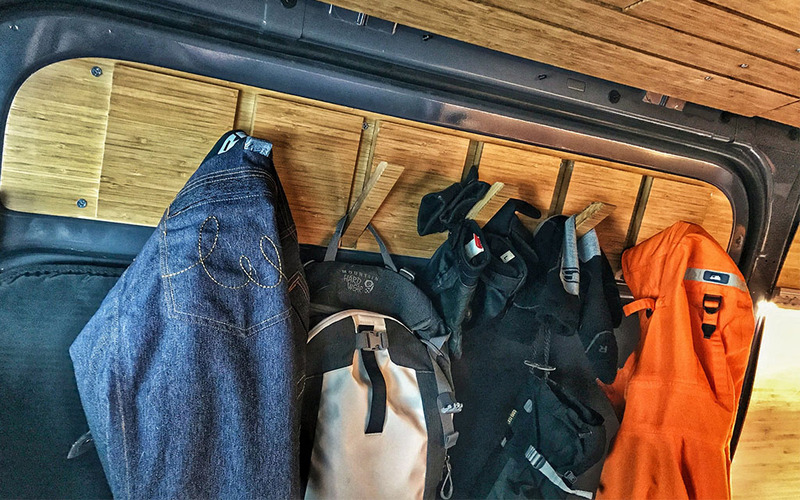 Many of their components are ready to buy in the webshop (the folding rack is currently sold out), but they even sling some of the gear you’ll eventually be taking on the road with you, including one of our favorite collapsible kayaks from Oru, and Montague folding mountain bikes. 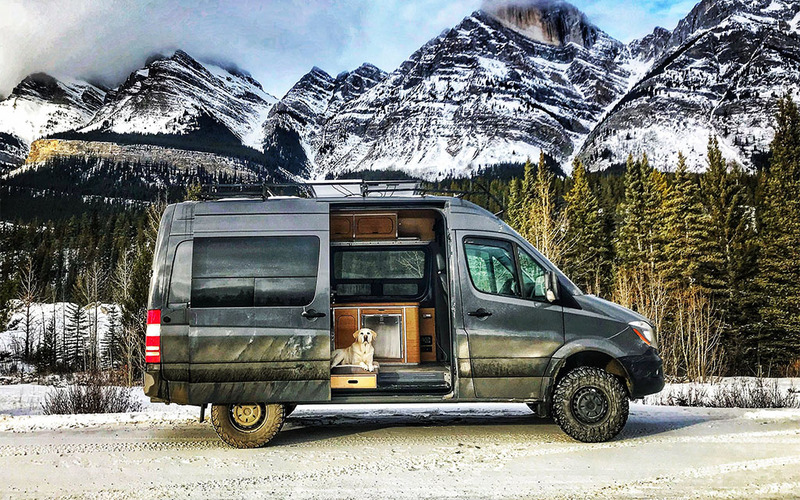 Here’s to a van life well lived.